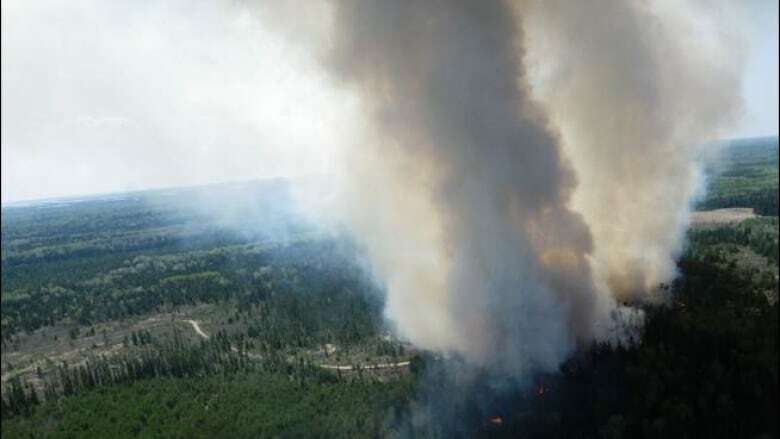 The Ministry of Natural Resources and Forestry (MNRF) said in total, forest fires consumed 39,312 hectares of Ontario's forests. ​That's half the number of forest fires and a third the area that would be destroyed in a typical year, based on the 10-year average. 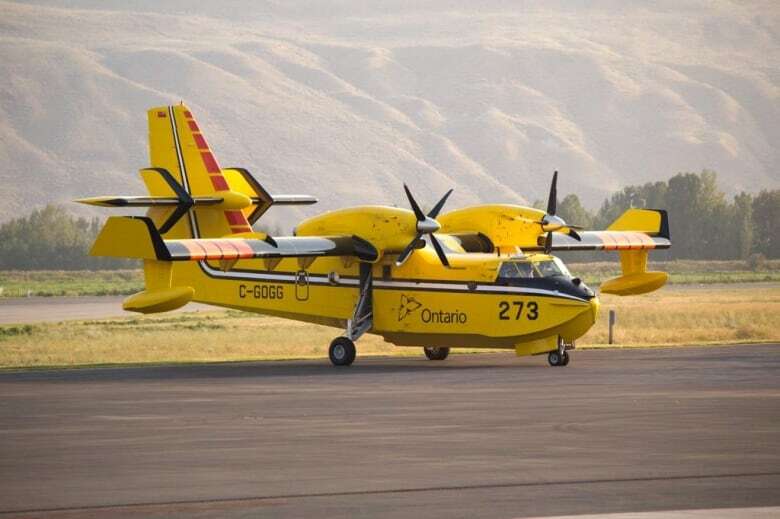 Two amphibious skimming aircraft from Ontario were sent Vancouver Island to fight forest fires this summer. British Columbia experienced a much more active fire season than Ontario.